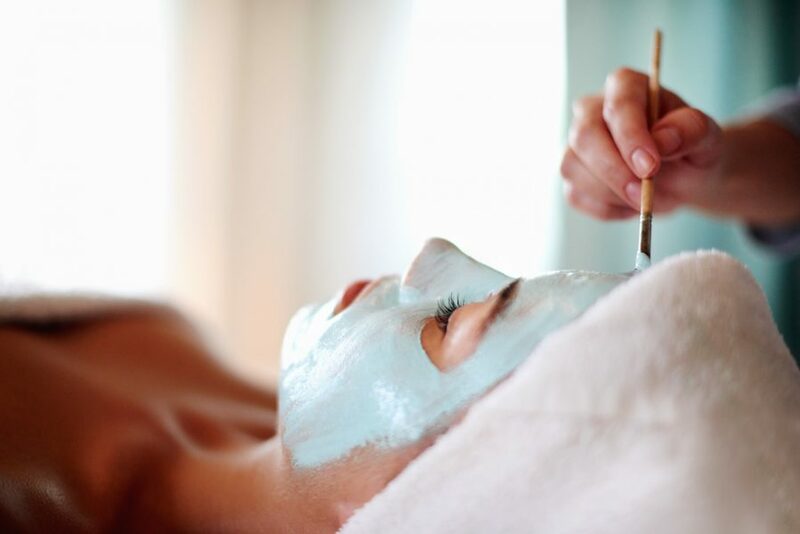 Although relatively uncommon, every now and then we meet clients that are so sensitive that their skin will react to just about everything. 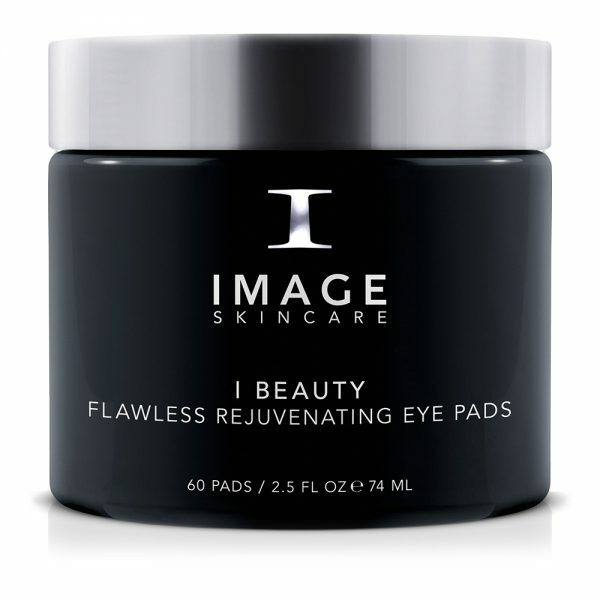 There are plenty of skincare ranges that are designed specifically to treat this type of reactiveness, but what isn’t as easy to find is suitable eye makeup. 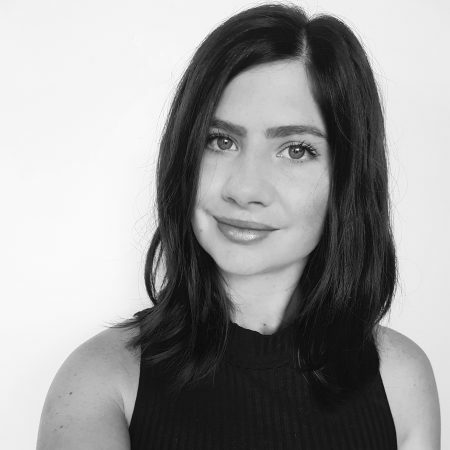 Often clients with extremely high levels of sensitivity will experience redness, watering and itchiness just minutes after applying a conventional mascara, liner or shadow. 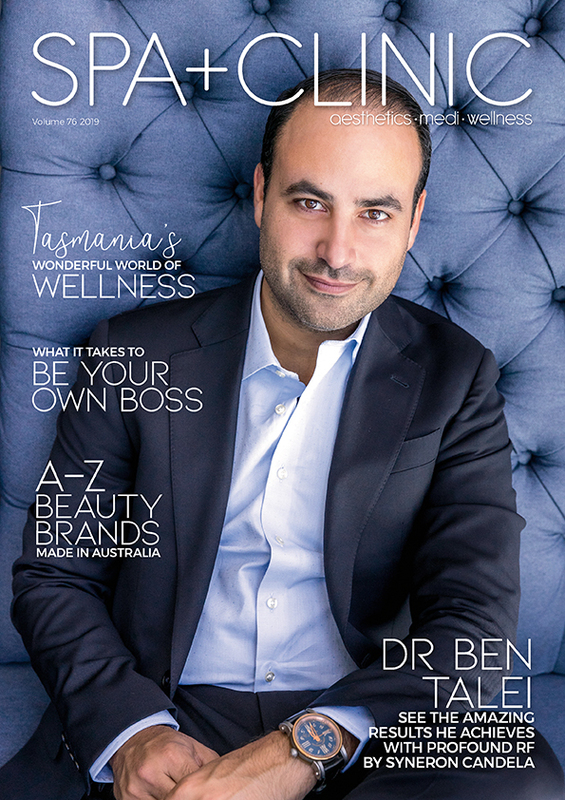 Your clients will be thrilled to know that there are in fact options out there, and they can wave goodbye to their eye drops and antihistamines. 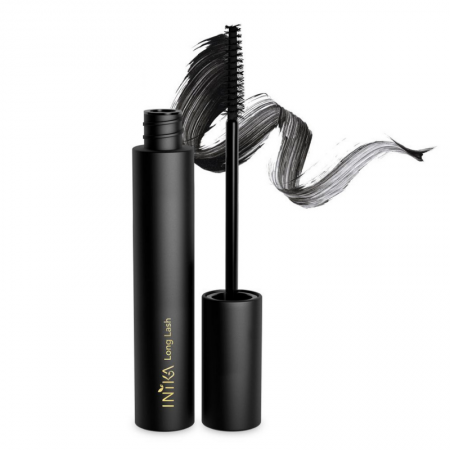 Inika’s newest mascara uses 100% plant derived and natural ingredients to boost length and volume. 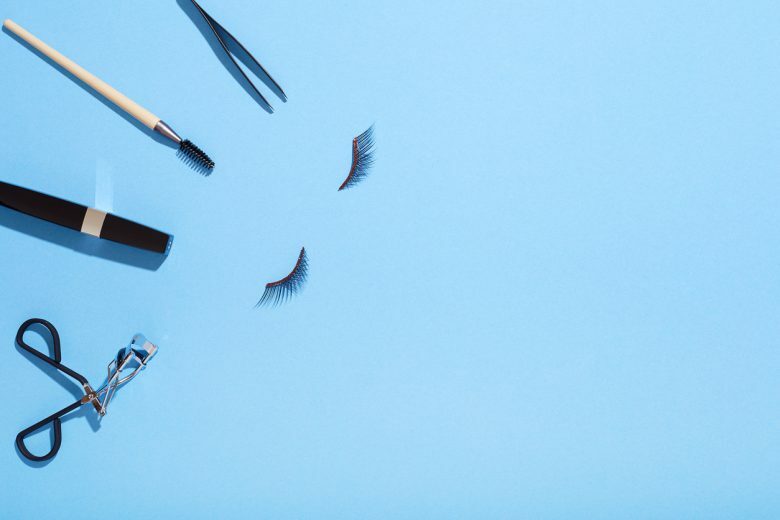 Mineral pigments are gentle but buildable, plus additional conditioning ingredients like Vitamin E, Magnolia Bark Extract and Sunflower Oil improve lash health. 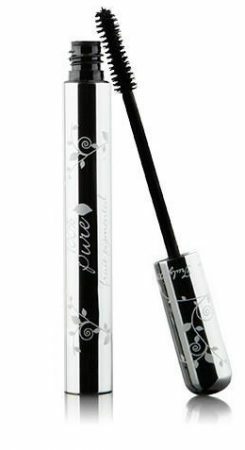 This 100% natural mascara lengthens, separates, thickens and glosses lashes, colouring lashes with pigments from fruit and black tea. 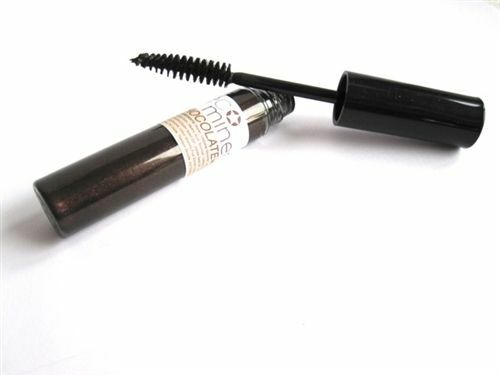 ProVitamin B5, Vitamin E, oat and wheat proteins simultaneously condition lashes during wear. Water and smudge resistant. Soft and nourishing on lashes and super gentle on eyes, Eco Minerals mascara uses 100% natural ingredients and mineral pigments to beautifully enhance lashes. Available in black and brown. 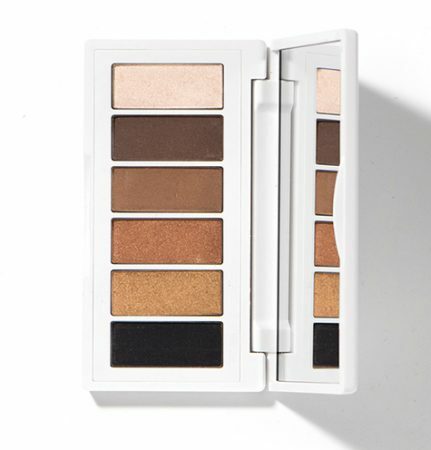 Featuring 6 shades of natural colour for day and night, these shadow palettes are made with chamomile, known for its calming and soothing properties, perfect for sensitive eyes. Includes matte and shimmer shades. 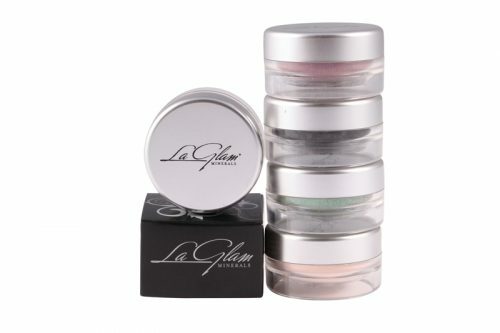 Made with pure mineral pigments, these eyeshadows are as pure as it gets. 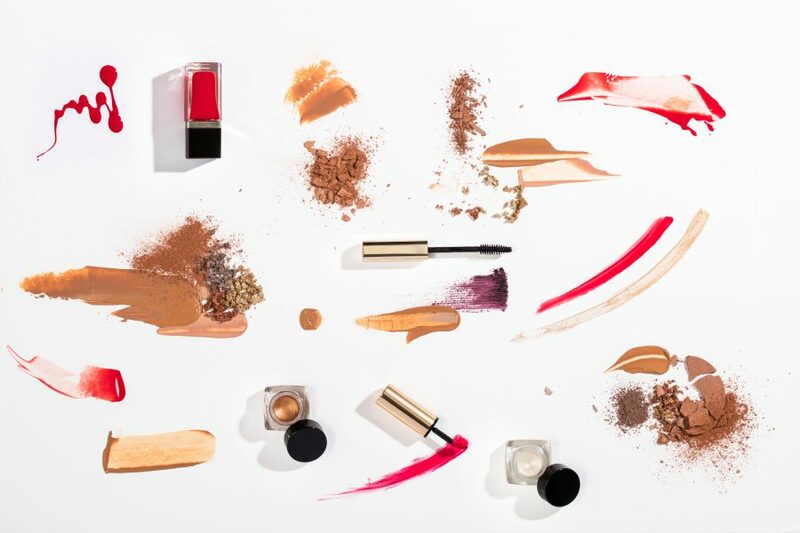 So versatile they can be used anywhere – shadow, blush, highlight, or body shimmer. 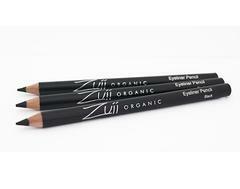 These organic pencil liners are rich, creamy and glide on smoothly, with great staying power and intense colour. Formulated with the most sensitive eyes in mind. 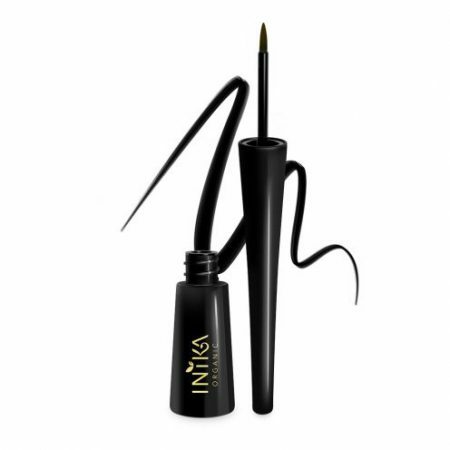 Containing aloe vera, black tea leaf extract and mineral pigments, this Certified Organic liquid liner provides intense, long lasting and smudge proof colour, with an ergonomic handle for easy application. Free from quick drying alcohols.